EUROPEAN SOCIETY OF DENTAL ERGONOMICS. 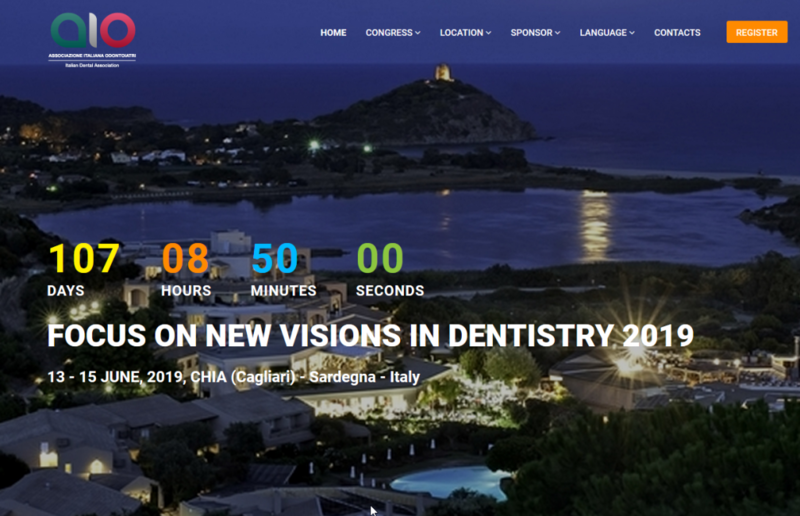 We would like to interest you for the international congress of the Italian Dental Association (AIO). ESDE plannes to contribute a part of the progamme to this congress.